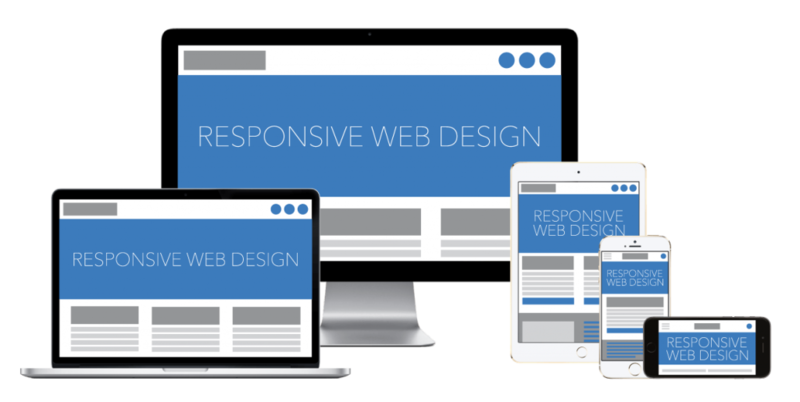 We pride ourselves in offering affordable Website Design Liverpool. Tickmedia offers great value website design packages. We are here to assist you in your new website.